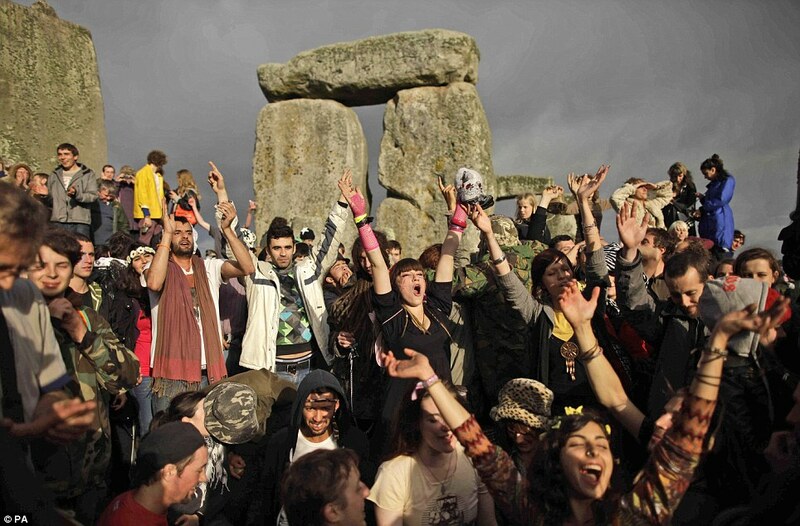 THE rain failed to dampen spirits as thousands of Druids, Pagans and tourists gathered at Stonehenge to celebrate the Summer Solstice on Tuesday morning. About 18,000 revellers from across the country and abroad braved the weather to welcome the longest day at the ancient stone circle. Although the sun did not make an appearance as dawn broke in an overcast sky, people enjoyed the festival atmosphere with Morris dancers, musicians and people in traditional robes. The rain stopped before the sun rose at about 4.51am and crowds cheered as the sky started to brighten. Pagan rituals were led by senior druid King Arthur Pendragon at the Heel Stone, which included two pagan marriage ceremonies. Mr Pendragon said: “It has been a good night. There are a lot of youngsters and a lot of people here asking all the right questions – they’re here for the right reasons. 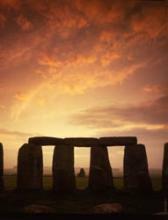 Fewer people attended than last year, something which head of Stonehenge Peter Carson put down to the weather and the fact that the Solstice fell mid-week. “It’s gone extremely well considering how poor the weather was. Everyone has come along and had a fantastic time yet again and they are leaving with big smiles on their faces,” said Mr Carson.